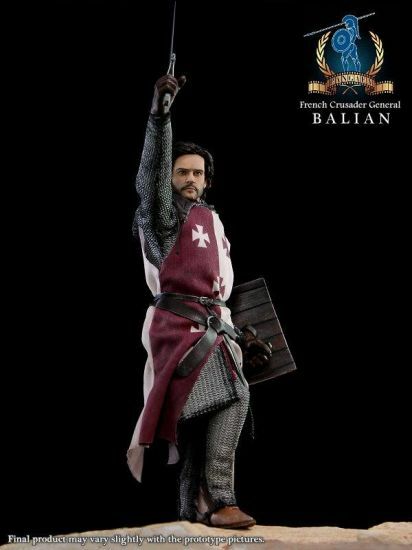 Pangaea Toy posted these pics of their 1/6 scale Balian figure on Facebook. It should be available to pre-order in a few days. I think it's a good likeness. Oh my goodness! That's one of the best likenesses of Orlando I've ever seen. I have a feeling it's going to be beyond my price range. It's amazing! Thanks, Rene for posting. Happy pre-ordering to one and all. Wow, those are impressive, IF they end up looking like the prototype! 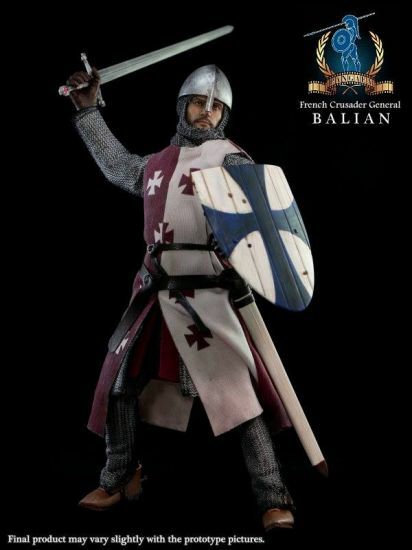 PG04 , Pangaea Toy 1/6 French Crusader General Balian is now being pre-ordered! Please check with your local distributors and retailers for details and book your order. Be quick! Here's the link - click 'Next' or 'Open Photo Viewer' to see all 21 photos. Beautiful pictures! :iheart: Thanks, Rene, for providing the link. 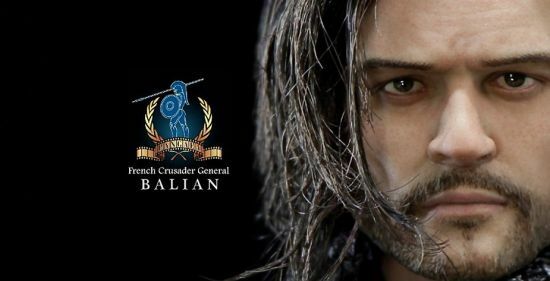 This reminds me of the Hot Toys figure of Will Turner that came out several years ago (again very good likeness) but that was too expensive for me to buy. 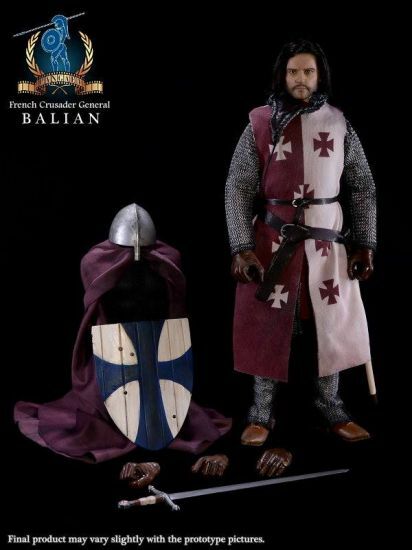 I sadly think the Balian figure will be too expensive too. Still I hope those Ka-Bloomies that are able to afford it can get one as it looks like a great collectible. 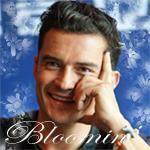 Thanks Rene for the news and the pictures.